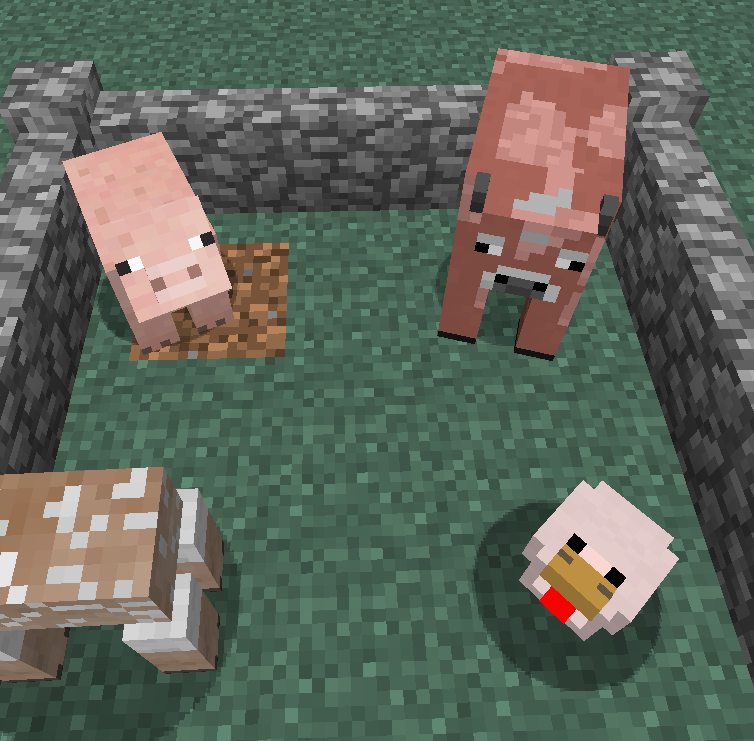 More Shearables is a small mod, which allows you to shear chicken, cows and pigs. Please don't take this mod seriously! It's just for fun! 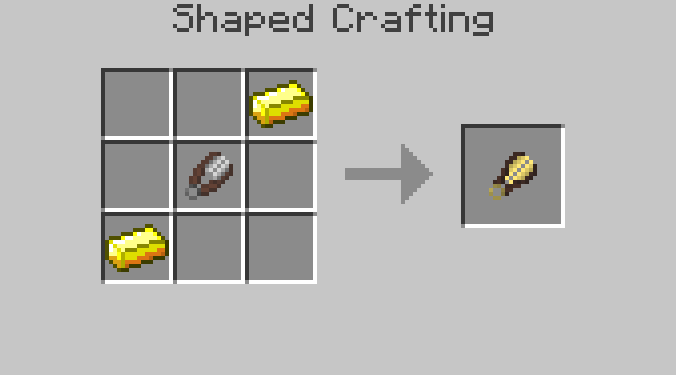 To get started, you will need a shaver which can be crafted with 2 gold and some shears. Now simply rightclick a supported entity with your new shaver and pull off their skin to get some stuff! Don't worry, if animals are naked they will eat grass to regrow their skin and turn back to normal. Shaved Polar Bears need to be in water because they eat fish. I also don't recommend to shave tamed animals since they become untamed if you shave them. You can also disable shaving of certain mobs in the config file. The mod also adds in 2 new materials. You can get pig skin by shaving pigs and polar bear hide by shaving polar bears. Both can be used to craft leather or 2 amazing armor sets. 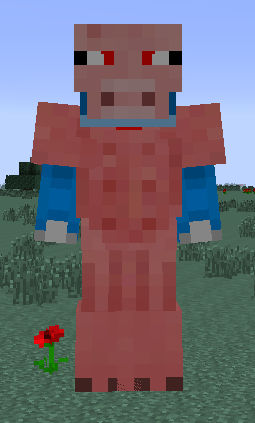 If you wear a full set of pig armor, pigs near the player get panic and run away. However pigmen near the player become angry. If you wear a full set of polar bear armor, polar bears around you become aggresive. There is also a config feature (off by default) which allows you to use vanilla shears (or modded shears if they are based on vanilla shears) instead of the shaver. If you have any suggestions for shearable mobs, feel free to post them! 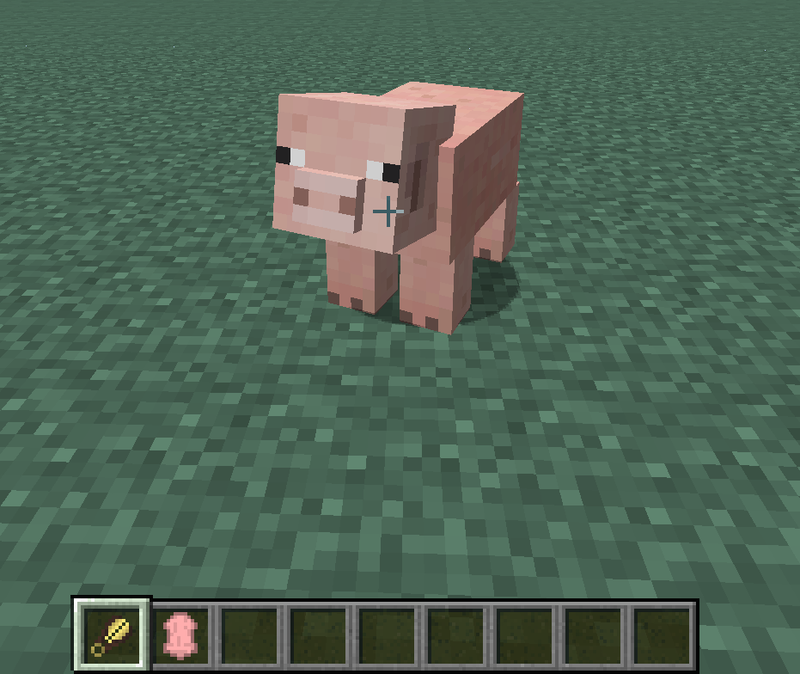 Pig Chestplate crashing my server running 1.11.2 latest mod update. any chance of an update to 1.11? Can I add in more drops for the animals in the config file. If so, how? You can only change the item at the moment. You can't add more Items. I should probably change this in the next version. Hope you take these ideas into consideration! Love the mod! Thanks for the suggestions! Rabbits are already shearable in 1.9, but the rest sounds pretty cool. Glad you like the mod!